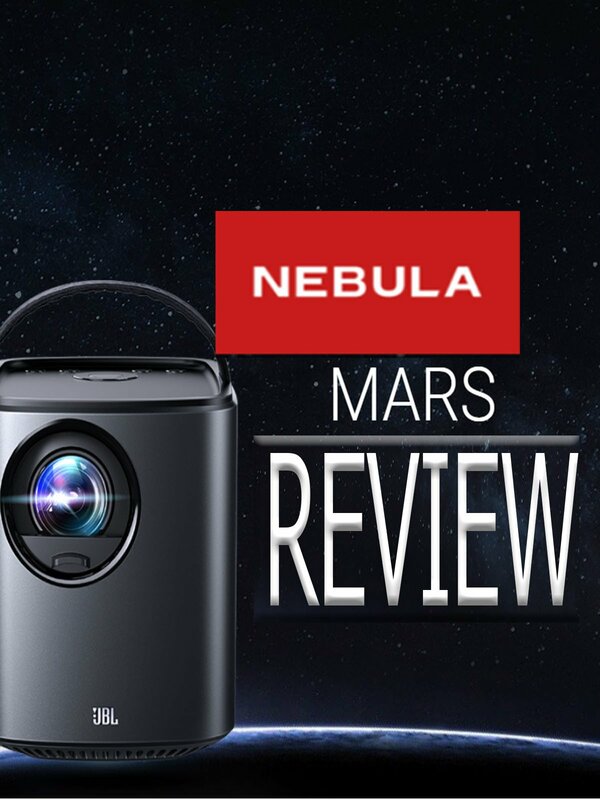 Nebula Mars the world's first portable cinema with Theater-Grade picture and sound. The brightest, clearest portable cinema in the market. Transform virtually any flat surface into a vividly detailed cinema screen that spans up to 300in. 19,500mAh battery up to 3 hours time, 4k supported with 1280x800 true resolution with dual 10W speakers equipped with JBL's audio. Stream content with mirrorcast.